I love getting my nails done but it isn’t always in the budget. 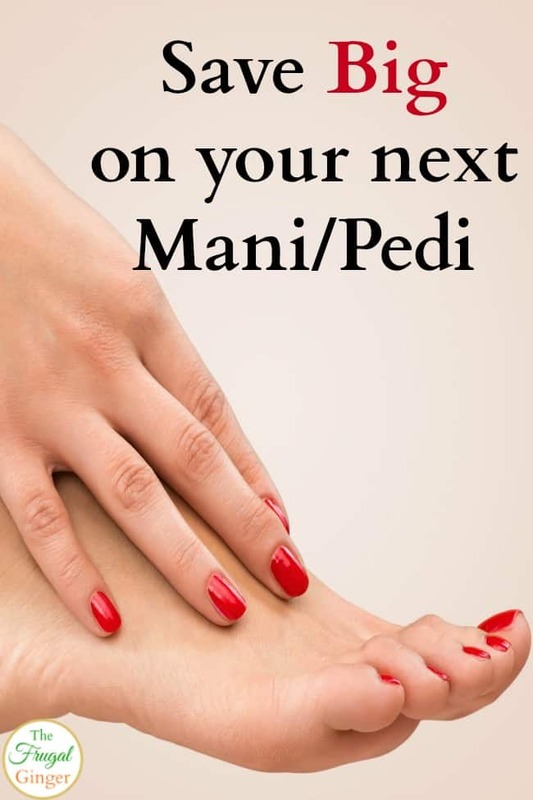 You can save money on your mani/pedi by using a few money saving tricks and frugal beauty tips that anyone can do. You can obviously do them yourself but when I do it, they never turn out as good as having someone else paint them. It is also a great way to have a date with a friend. E.l.f. 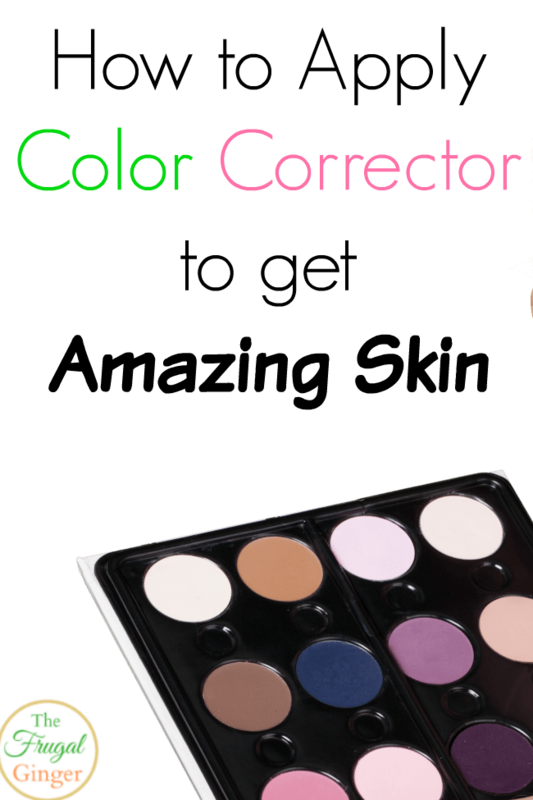 cosmetics is one of my absolute favorite beauty budget brands. 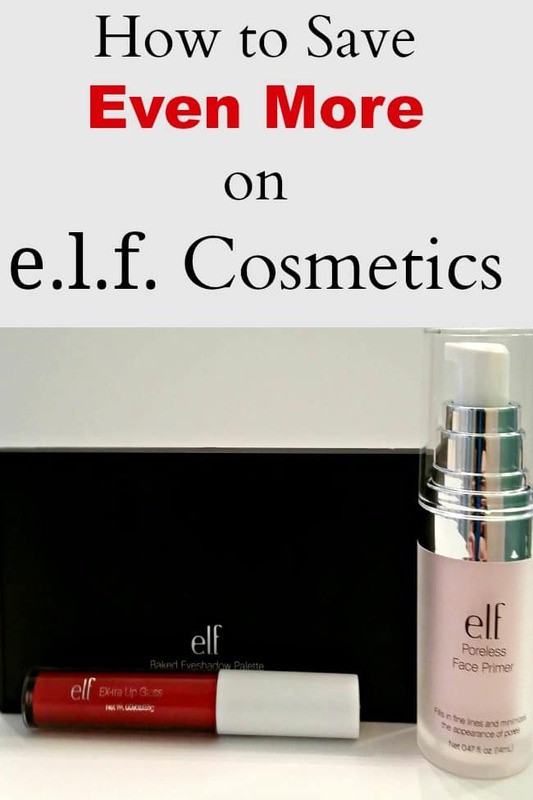 Did you know that you can save even more on e.l.f. cosmetics by using a few easy tricks? It’s one of my favorite ways to save money on makeup. Their prices are already pretty unbeatable but you can get them even lower. Keep in mind that a lot of items are already priced between $1-$5 so you can really score amazing deals on makeup just by switching to this brand. Makeup brushes can be really expensive! I just can’t afford to pay over $100 for a brush set. That’s ridiculous! 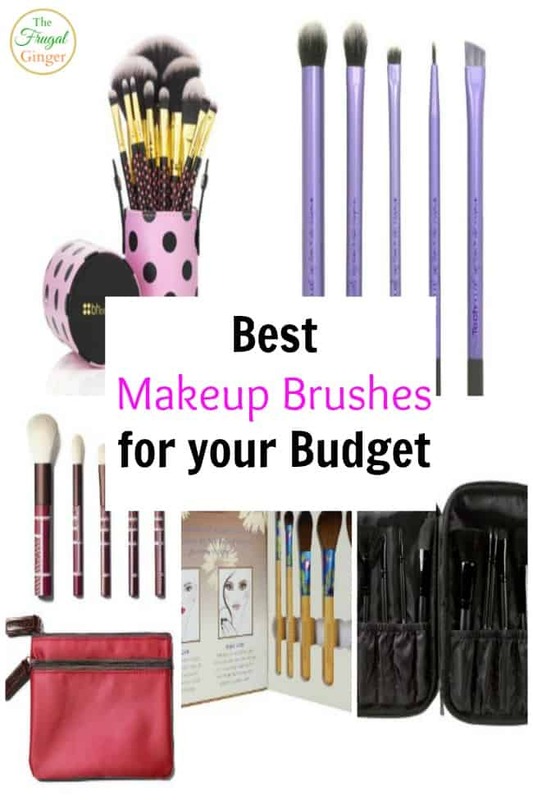 I found some great makeup brushes for your budget. 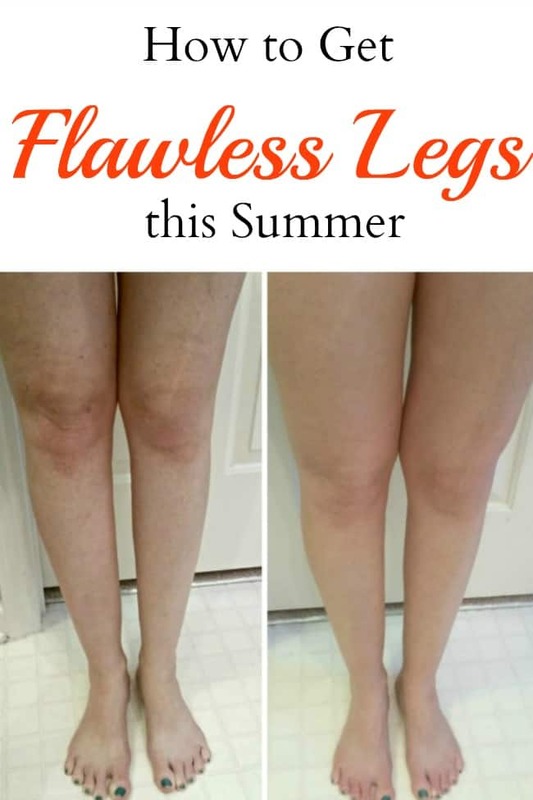 They have awesome reviews and, most importantly, are affordable! I love being able to save money on makeup and other beauty products!